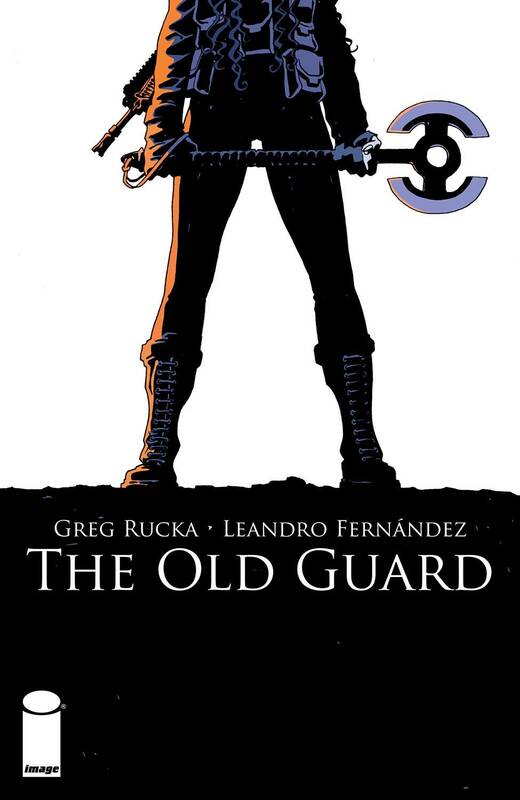 Eisner-winning writer GREG RUCKA (LAZARUS, BLACK MAGICK, Wonder Woman) and critically acclaimed artist LEANDRO FERNANDEZ (THE DISCIPLINE, Deadpool, Punisher: MAX) team up together to introduce THE OLD GUARD, the story of old soldiers who never die?and yet cannot seem to fade away. Trapped in an immortality without explanation, Andromache of Scythia - 'Andy' - and her comrades ply their trade for those who can find-and afford-their services. But in the 21st century, immortality is a hard secret to keep, and when you live long enough, you learn that there are many fates worse than death.